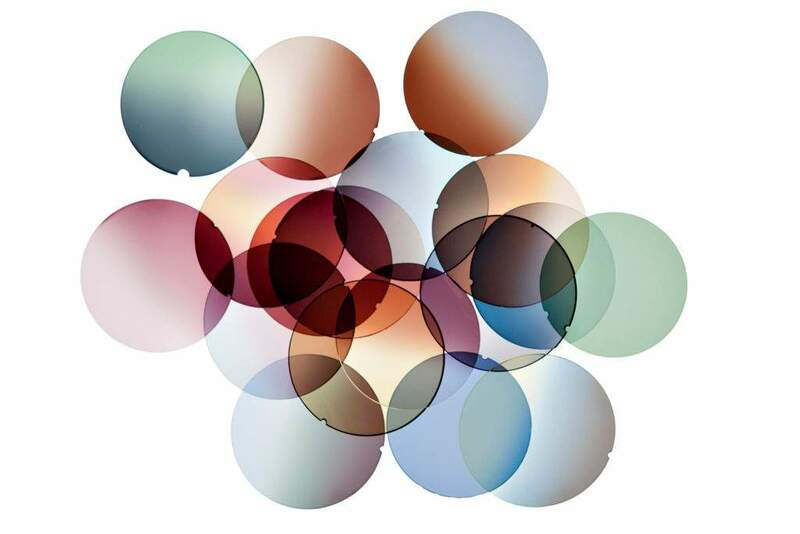 As a watersports brand, we are often asked to explain the differences between the colours of lenses we offer for our watersports sunglasses, and what those differences actually mean when you are on the water. Currently we offer two base colours for our watersports sunglasses – the Typhoon and the Surge. The options are smoke (grey) or brown / bronze as our research and experience shows these are the two lens tones (base colours) that are most suitable either on the water or on land near the water. On top of that, the Typhoon also comes with an option for a ‘gun blue’ mirror coating.